The purpose of the contest is to encourage youth in our community to become citizens grounded in their faith through creative writing. Prizes are awarded to the top three essays in the each 5th, 6th, 7th and 8th grades. 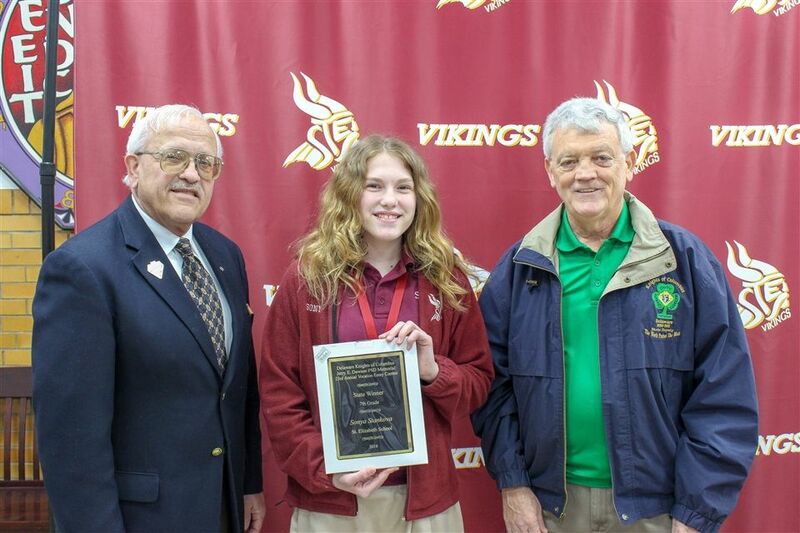 Our very own 7th grader, Sonya Stankova, was selected as the 2019 state winner. Her essay was picked over five other school winners.